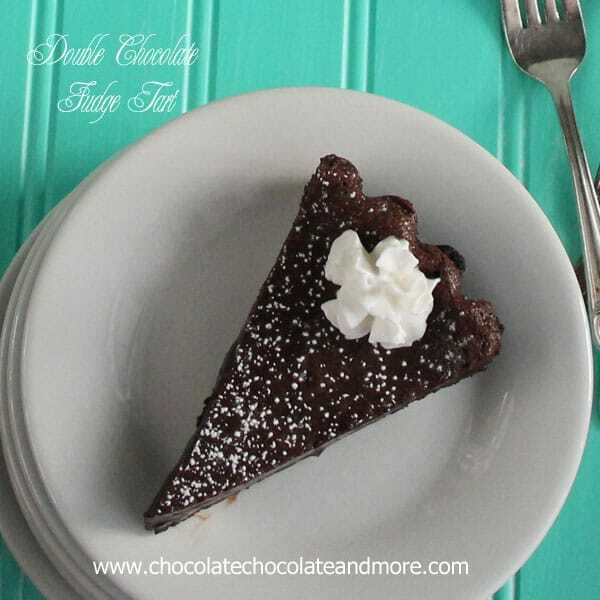 Double Chocolate Fudge Tart - Chocolate Chocolate and More! I don’t get a lot of magazines delivered anymore. Just too expensive. But back the end of October, For the Mommas, posted on Facebook about a magazine deal. I don’t remember exactly what the post was but it was good enough to make me look. Rachael Ray’s December issue just overwhelmed me, so many recipes I want to try. But there was one, one that just couldn’t wait. 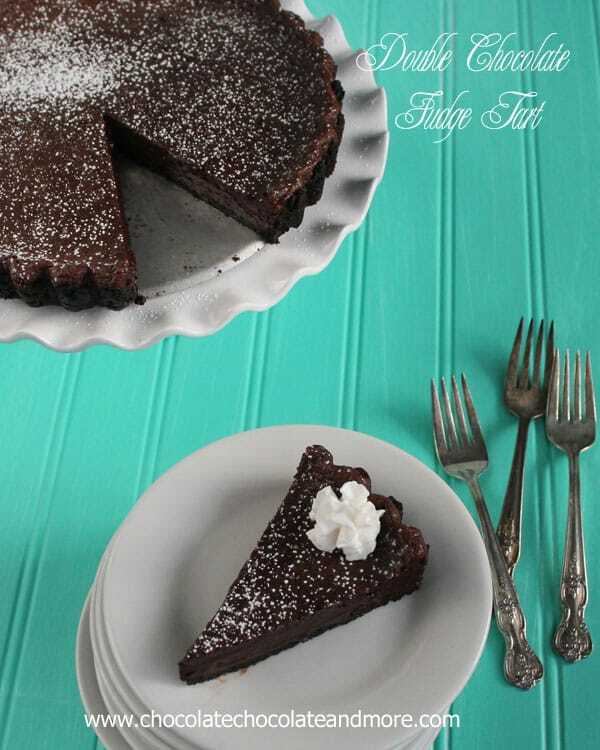 A Double Chocolate Fudge Tart. And I own a tart pan, this recipe was meant to be. Now if you don’t have a tart pan, don’t worry, because I’ve got a short cut for you. The only thing I changed was the crust. Don’t know what is is but I can’t find a chocolate wafer type cookie anywhere around here, not even a chocolate graham cracker. So Kroger, Walmart, Publix, and Freshway, hear me, I’d like a chocolate wafer cookie please! Position a rack in the lower third of your oven and preheat to 350 degrees. Proceed to crush your Oreo cookies (inside cream removed) combine well with the melted butter till crumbs are all moistened, then press into tart pan, being sure to go up the sides. Bake crust for 10 minutes, until firm, remove from oven and allow to cool. 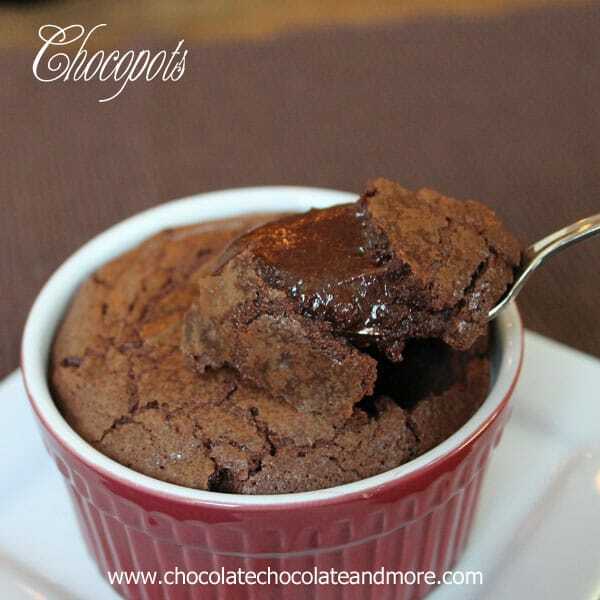 Place your chocolate and cut butter into a saucepan and melt over low heat, stirring until smooth and silky. Remove from heat and let cool. In a mixing bowl, beat your eggs with a wire whisk and then add cream, sugar, salt and vanilla. Whip till frothy, you know, just those tiny little bubbles, start adding your cooled chocolate, continue to whisk in chocolate until all blended and smooth. Pour filling into your prepared crust.DO NOT OVER FILL! Place in your preheated 350 degree oven, I left my shelf on the lower 3rd, and bake for 25-30 minutes.You want the center to still be a little jiggly. Remove from oven and let cool completely. The refridgerate for at least 2 hours before serving. Store, loosely covered in the refrigerator. If you don't have a tart pan, go straight to the prepared, buy in the store, in the baking section, Oreo cookie crust! The filling is enough for 2 of the premade crusts. This tart also freezes well. 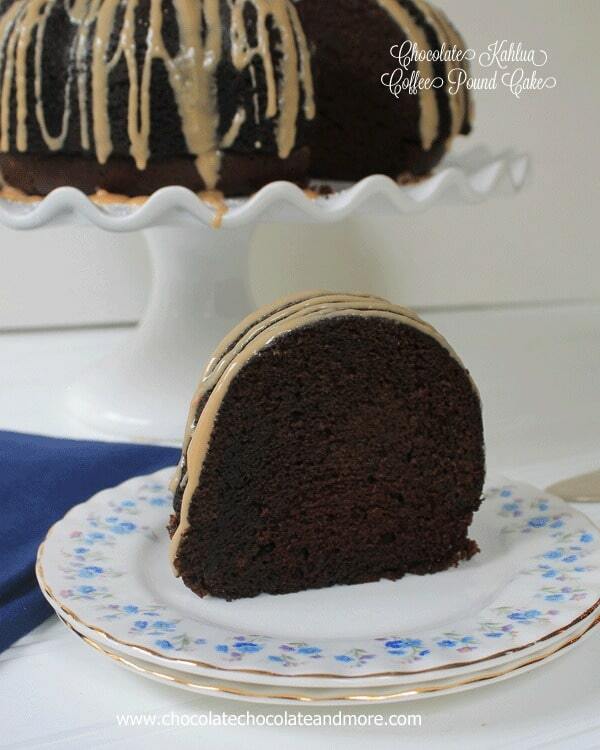 A decadent slice of heaven! That looks sinfully delicious! Come visit us. We have a terrific vegetable soup on the menu. Your blog should be banned. Seriously. I swear just looking at the pictures is making me gain pounds. Good ones though. Love it! My oh my oh my!! This looks heavenly for sure. 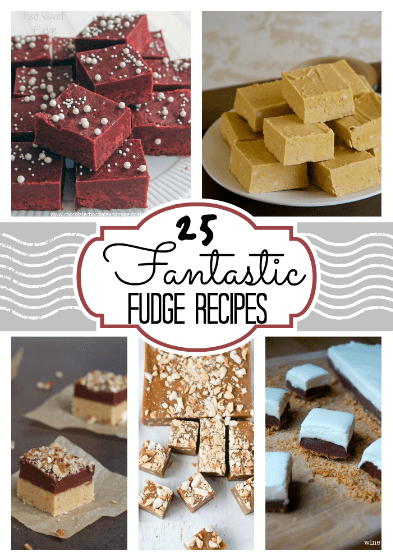 I am so glad I found you at Foodie Friday – Pinning! Seriously, my mouth is watering. How did I miss that tart? I love that magazine. 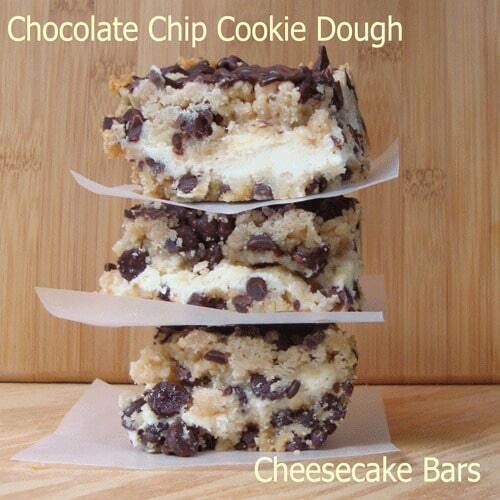 Must make this soon! Triple yum!! 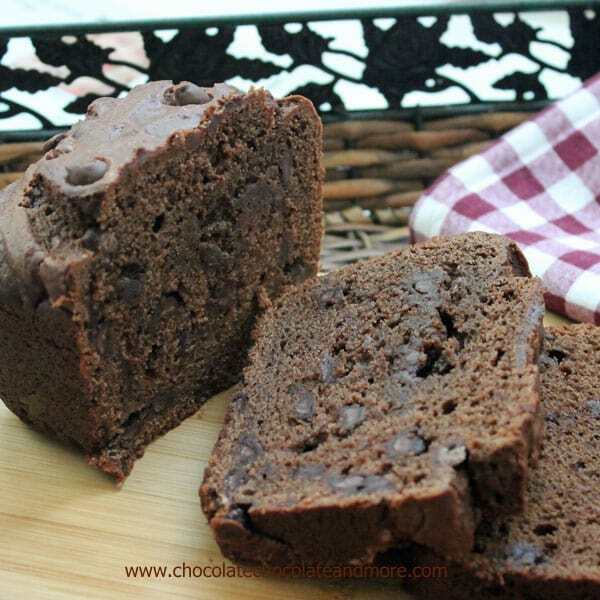 It’s hard to go wrong with chocolate and this is a recipe I must give a try…maybe I’ll bake it up for myself for my own birthday next week! taste of home is the only magazine I receive. I used to get a couple but i realized I could easily get most of their articles and recipes from their websites. oh I am so hungry right now! Thanks for all the wonderful comments, seriously, this recipe is in my top 5 right now. I’ve already got plans (found another excuse) to make this again next week. And Roxanna, I never would have bought the subscriptions if they weren’t such a great deal, I works out to what? under $4 per year per magazine. I just couldn’t pass it up! 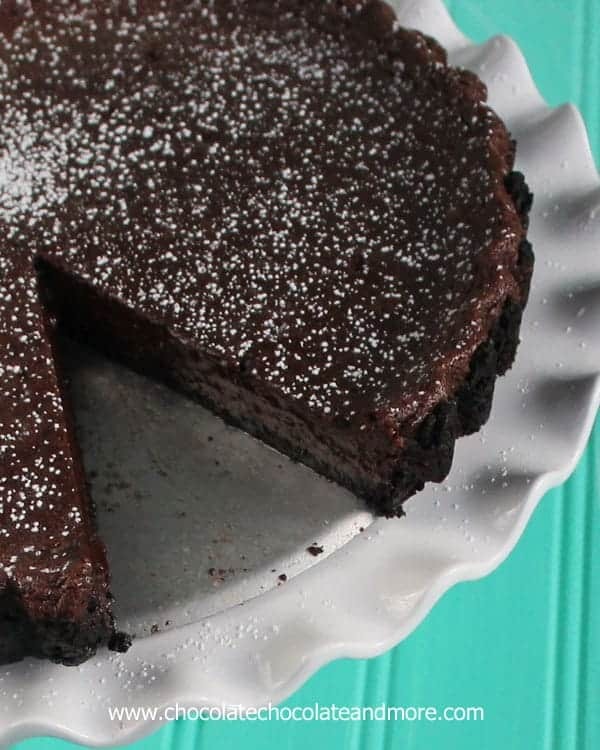 What size tart pan did you use for this recipe? Wow! We definitely ALL benefited from you subscribing to the magazines. Thanks for sharing! Will you be my BFF? This looks amazing! Thanks for bringing it to Foodie Friday. Can I come over for a slice? This looks so fanfreakingtastic! Oh Joan, first of all I am drooling all over the keyboard. In my attempt not to look at the picture and just print the recipe. You got right back at me for posting the mud cake. Thanks god I don’t have the magazine. 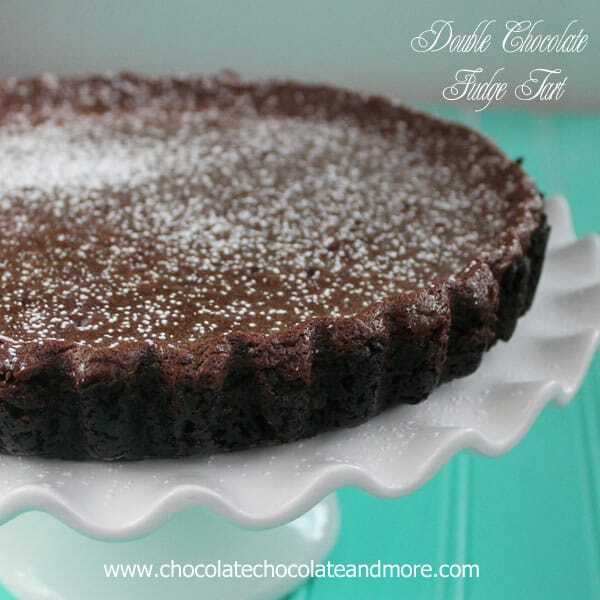 Your Fudge Tart looks amazing! I can’t wait to make your wonderful recipe. Hope you are having a fabulous week end and thank you so much for sharing with Full Plate Thursday. Just saw this on facebook. Definitely looks yummy. The cookie you were looking for is Nabisco’s Famous Chocolate Wafers. I’ve never had a problem finding them. You may have better luck now that you have the name to go by. I am able to get chcolate wafers in my area. They are the ones that you make the icebox cake. 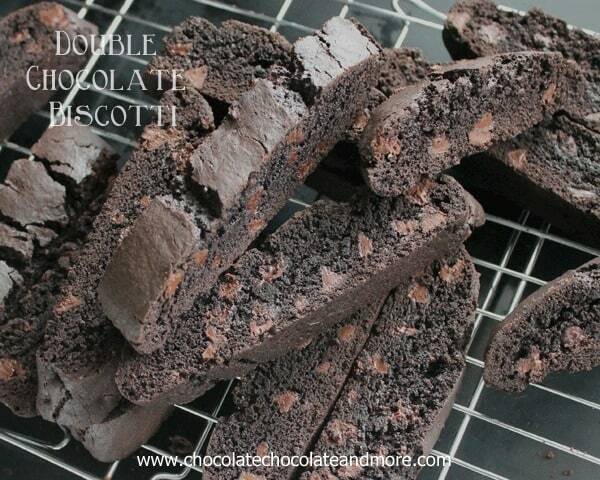 Just round dark chcolate cookies. Can I use these instead of the oreo cookies? Wnat to make this cake for my husband’s birthday. He is a mad about anything chocolate. I’m sure you can find a volunteer to eat the cream filling! I’ve heard that the chocolate Teddy Grahams are the best substitute for chocolate wafers. That’s what I’ll be using in this recipe today, in lieu of the Oreo’s. I’ve never heard of removing the cream from an oreo to make a cookie crust before! But I like eating the cream center so I can fall on that grenade for you anytime. Hi, hopefully you still read these comments. I’m looking to make this tart as a final project for my Pastry Class, however I’m not sure it’s exactly what I’m looking for. Is the fudge filling creamy and soft like a pudding? Or is it thick and harder like a fudge? It’s soft and silky, like a thick pudding, hope your pastry class enjoys it! 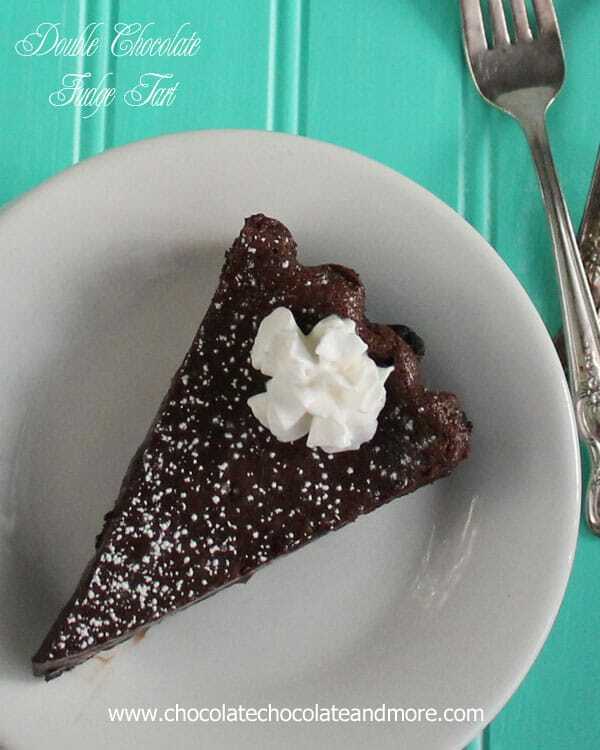 This tart recipe was sinful! My husband bought me a tart pan for Christmas so I have been looking for tart recipes. Found this one via Facebook and am I glad that I did. My husband slathered a little peanut butter on top of it and oh my! It is super easy to make. Removing the cream from the oreo cookies was the only time consuming part. Thanks for the recipe. This looks so wonderful!!! I can’t wait to give it a try!! Thanks for all your wonderful recipes!!! In my grocery store, Nabisco’s chocolate wafers (so much easier than de-filling Oreos!) are in both the cookie aisle AND the baking aisle, near the boxes of graham crumbs and ready-made crusts. Making this for Thanksgiving and it smells great so far!! Thanks for the tip, hope everyone enjoyed it! Nabisco Famous Chocolate wafers will beat the pants off teddy grahams, they come in a long, yellow box and are sometimes found with the ice cream cones and toppings. I had trouble finding chocolate wafer cookies too. For some reason, they are in the frozen food section on a shelf near the ice cream cones.